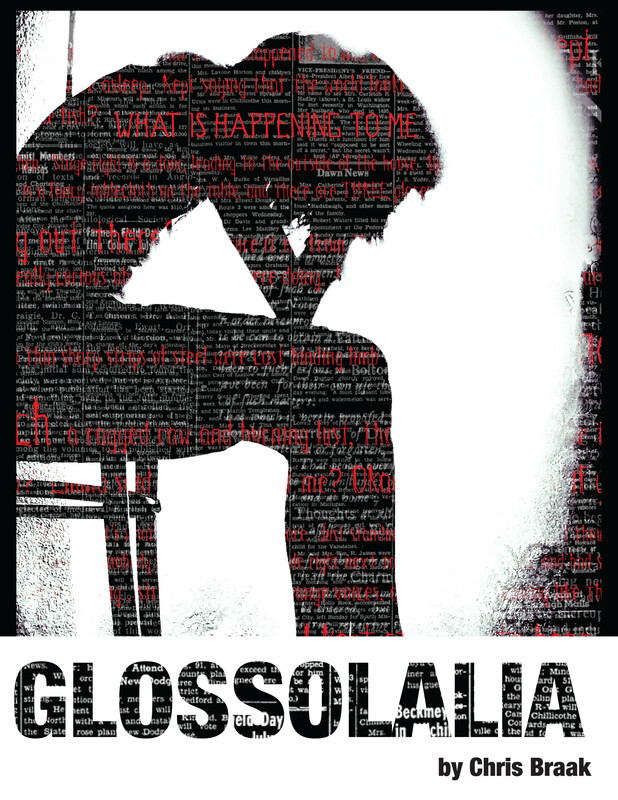 My play, Glossolalia, is one of the 40 finalists in the Samuel French Off-Off Broadway Short Play Festival (SFOOBSPF, I guess?). 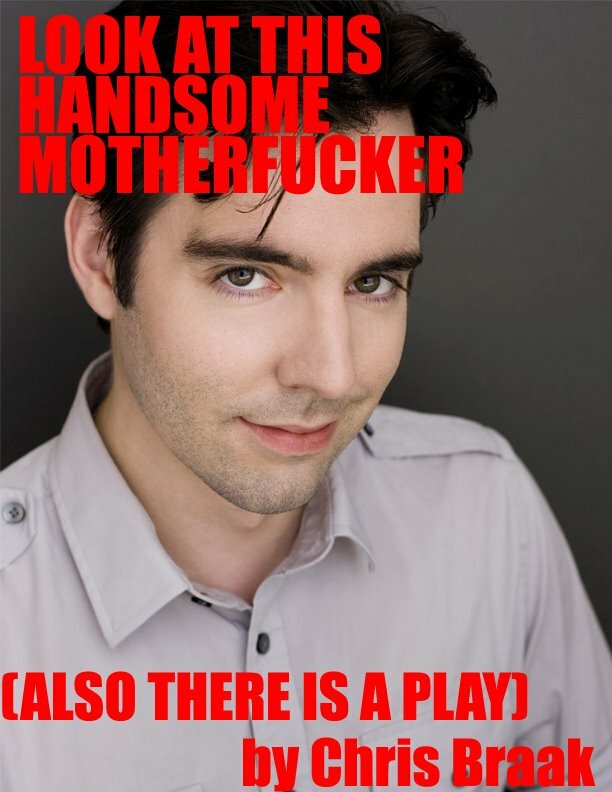 My friend Casey made me a poster to help advertise it. I like it. My understanding is that I will actually have to battle in a kind of Thunderdome-style competition with the other playwrights, so I am practicing my swinging-a-chainsaw-while-attached-to-bungee-cords as we speak. This is the real poster. Casey is a poster-making GENIUS. Wait, it’s a festival. But there’s no actual festivities? I AM DUBIOUS. The plays ARE the festivities, AnnA!